For shareholders, dividend payment is the long and sensitive story which has been focused specially in this annual shareholders meeting season. So many shareholders are crying for low dividends recommdended by insurers inspite of positive growth. 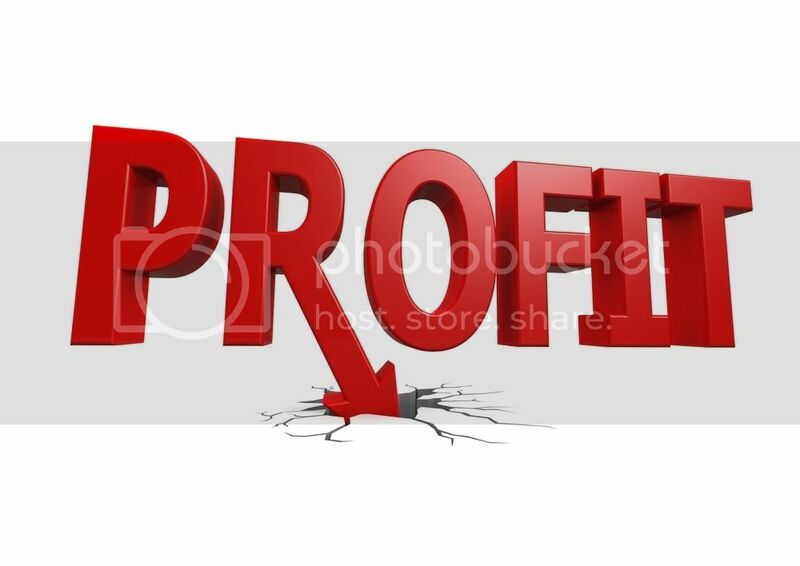 Typically, Post & Telecommunication Joint Stock Insurance Corporation (PTI), an active company in the non-life insurance industry, last week targeted a 2016 profit lower 12 percent than the number achieved in 2015. Its shareholders queried the company management board to explain why the profit tends to go down while its revenues are on increase. Nguyen Truong Giang, former chair of PTI, said that there were two reasons leading to a reduction in targeted profit of 2016. ‘As PTI continued planning annual revenue growth of 22 percent this year, the deduction for standby fund according to Ministry of Finance’s regulations will be respective, which has been affecting to business costs and pre-tax profit’, he elloborated the first reason. On the other hand, the high profit of 2015 was thanks to sales of land lots in Lang Ha and Vo Thi Sau Street. In fact, 2016 profit target cannot be such a high level, he added. Other insurer previously had to cut half of dividends from 15 percent under the pressures of capital increase and revenue growth. Among top five insurers in terms of base insurance premiums, Bao Viet Insurance, Bao Minh Insurance and PJICO Insurance always are cautious in defining revenue growth or PVI Insurance Company decided to keep revenue growth at an acceptable level. It is easy to see that PTI already gained an impressive revenue growth of over 40 percent in 2015, helping PTI take over PJICO Insurer’s forth position among the top five as well as urging PTI to slow down revenue growth target to 22 percent in 2016 to ensure the business efficiency. Similarly, BIDV Insurance Company or BIC last year posted a loss in insurance business due to compensation ratio increased by 1.9 percent against their plan. Bao Minh Insurance Company also missed the expectation of its shareholders. It completed 92 percent of pre-tax profit target in 2015 but in terms of insurance segment particularly, it finished only 51 percent of the yearly plan. However, the insurer still ensured a cash dividend of 10 percent thanks to unallocated profit of 109.7 billion dong in 2014. Previously, the shareholders used to ask the company to review operations because the profit to revenue ratio was quite low while it had decided to use 20 percent of the above after tax profit (21 billion dong) to distribute bonus to its employees. Due to being equitised from a state company, so Bao Minh, as normal, does give bonus equalling to one month salary to its employees, according to Tran Duc Vinh, Chair of the insurer. The payment of 20 billion dong sounds huge but after deducting all social costs, the allocation to 1,800 staff remains small, he added.